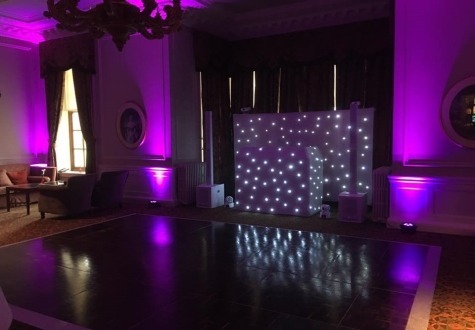 Here at Magnum Entertainment we’ve had the pleasure of visiting Crathorne Hall on a regular basis with a steady stream of hire products and services provided by ourselves. 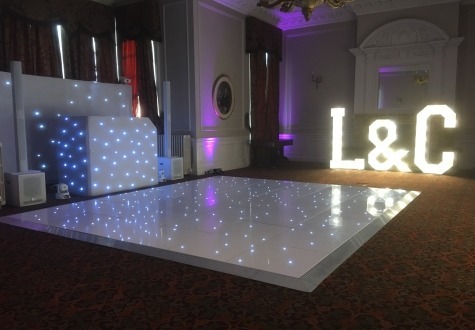 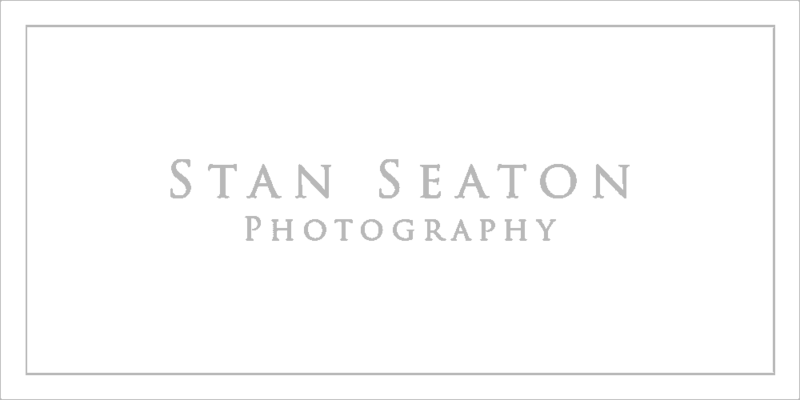 With products starting from our standard discreet disco’s through to our stunning Starlit dance floors and premium wedding disco’s you can rest assured that we have both the knowledge of the venue layout, timings and general knowledge to provide a faultless service you deserve on your wedding day. 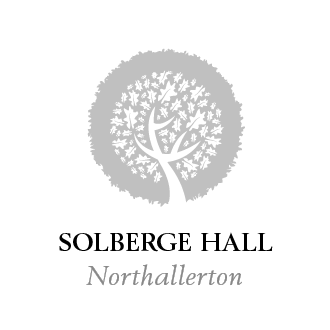 When booking Magnum for your wedding or special event at Crathorne Hall you can rest in the knowledge that you are booking a professional company who are recognised as such by the events team at Crathorne.